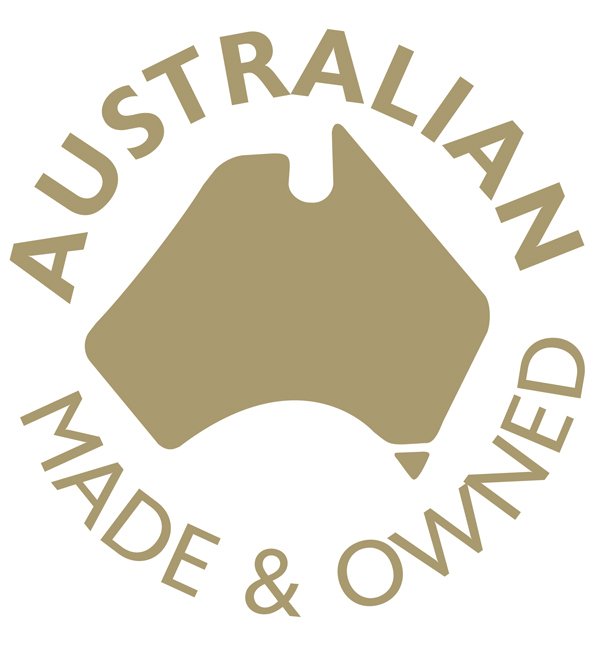 At Australian Chocolate Emporium you'll find a wide selection of premium Australian made chocolates and confectionery. We stock a comprehensive range of Ernest Hillier chocolates, along with numerous popular Australian brands such as: Chocolatier Australia, Pink Lady Chocolate, So Moorish Foods, Monsieur Truffe, Koko Black and Anvers Confectionery. Australian Chocolate Emporium specialises in Gift Hampers for any occasion, along with bespoke products for functions and conferences. We sell most of our chocolates by the kilo, which is ideal if you're planning a birthday party, wedding or any other type of special event. Do not hesitate to Contact Us if you have a query or can't find what you're looking for: (03) 9499 9638.